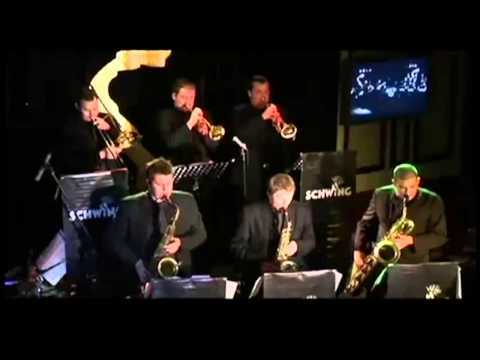 When you need a band for the big event without compromising on quality and musicianship, if you're wedding demands the very best band possible, you need to hire The Milestones. 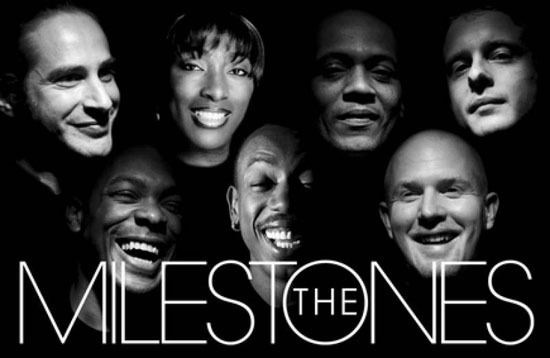 Collectively the members of The Milestones have live and recorded credits with some of the worlds most revered artists including Tina Turner, Bob Dylan, David Bowie, The Eurythmics, Terence Trent D'Arby, Seal, Everything But the Girl, The Pretenders, The Temptations, Beverley Knight, Herbie Hancock and Roy Ayers. The band's vocals are catered for by two exceptional talents. Eno Uffort and Marcus Malone have experiences totalling 30 years plus between them. Marcus is regarded as one of the foremost soul and blues voices on the London and UK scene. He hails from the home of Motown, Detroit Michigan. He was signed to the legendary music mogul, Al Teller's label United Artists (now EMI Capitol) back in 2000. He has appeared at the Albert Hall with BB King, opened for Walter Trout and headlined numerous festivals in the US, UK and Europe. Eno has been privileged to use her God given talent to wow audiences around the world. She started out singing in her local church choir where she gained invaluable experience of feeling and getting the emotion of a song across as she lead the choir at various events, Including the opening Of The Millennium Dome, Festival of Life UK and Europe. She first starred in the touring production of FAME the Musical as “Mabel Washington, and then The Apollo singer in “The Story Of Buddy”. Her TV appearances Include, Channel 4 Gospel Singers, Stars In Their Eyes, As Alicia Keys, where she won her own show in the series! Her most remarkable achievement was winning The Title Of VH1 London Diva on the widely televised Series on VH1 (Born To Diva) which aired in Europe and America She was flown to New York where she represented the UK, working with some industry greats and recording at the hit factory and performing at the VH1 divas Show In New York. She has also worked extensively as a backing singer for various artist’s from Lionel Ritchie at the Princes trust concert, Mica Paris, Lemar and Will Young to mention a few. As we move into the rhythm section the band again excels in quality. From Julian Burdock on guitar to John McKenzie on bass to Jose Joyette on drums their experience is exemplary. Julian has live credits with The Stylistics, Beverly Knight, Rose Royce and Jocelyn Brown. John has earned his tag as a legend amongst musicians by recording and performing with the likes of Bob Dylan, David Bowie, Tina Turner and Terence Trent D'arby to name just a few. Although one of the band's youngest members, Jose on drums is already a veteran of the London scene. As Craig David goes from strength to strength you'll see Jose banging the drums. Sorry, The Milestones doesn't have any photos right now Send us an enquiry and we'll get back to you, or check out the rest of the act profile.